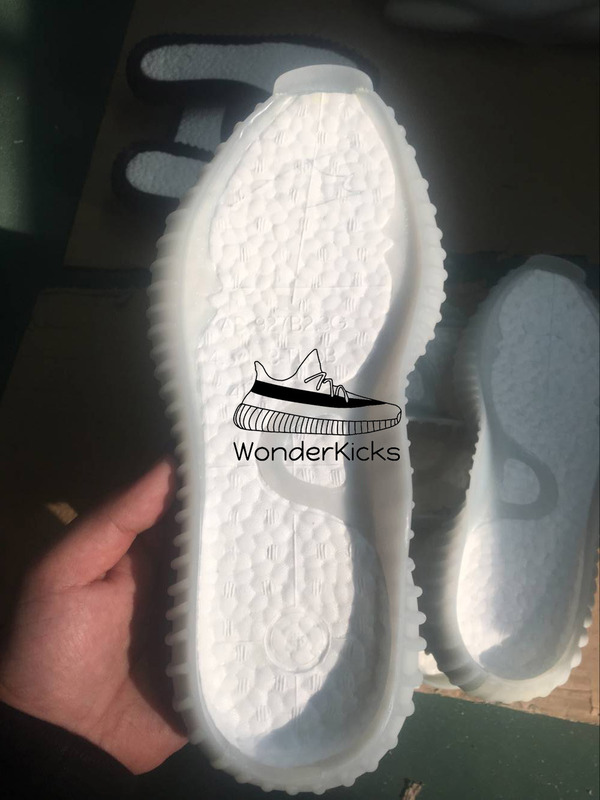 Dear wonderkicks fans, you may be curious about how UA yeezy sneakers be made, and how good the quality is. 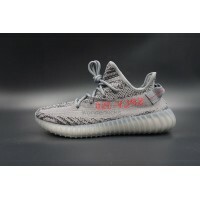 This blog will you how we produce UA yeezy, our factory and the knowledge about UA yeezy sneakers. 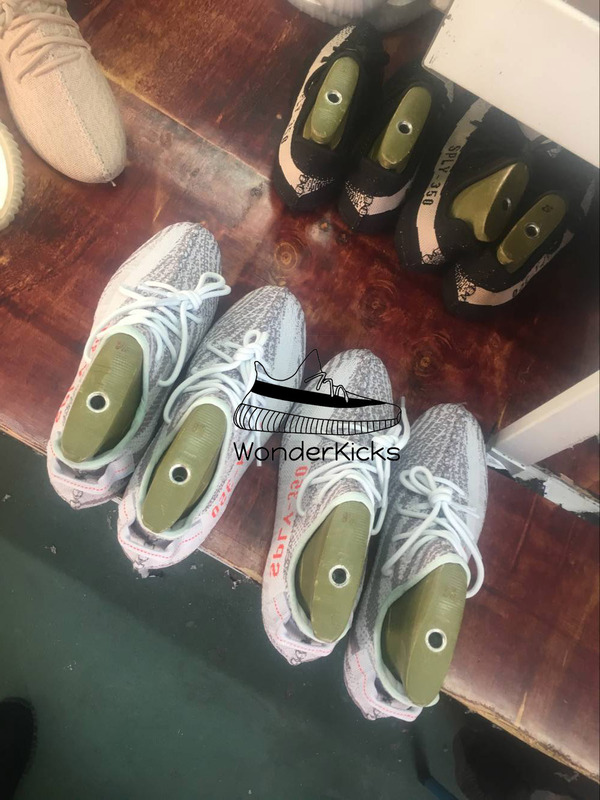 UA short for "Unauthorized Authentic“. 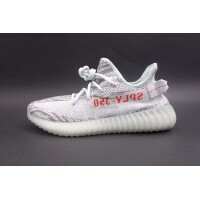 As you know, many brand like Adidas or Nike produce their sneakers in China, there are many material suppliers in China cooperate with Adidas and Nike. 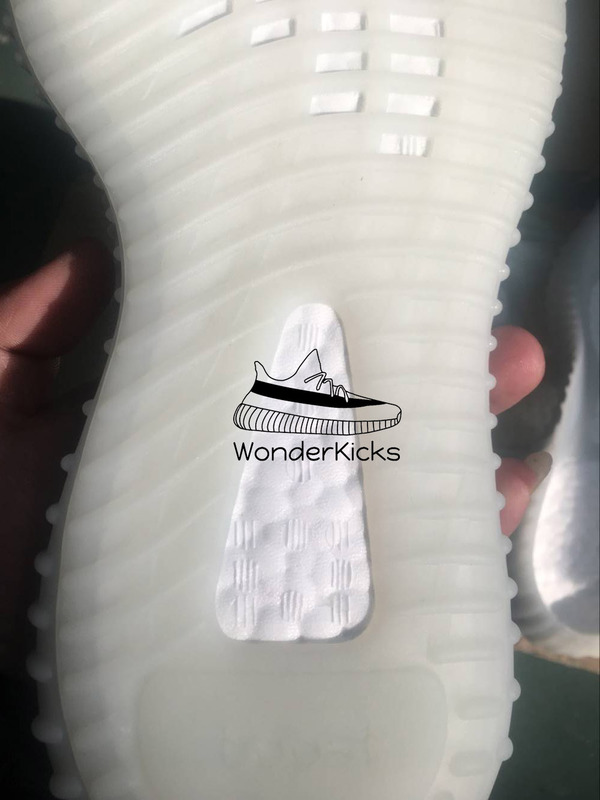 We get the same materials as Adidas and Nike from these material suppliers. 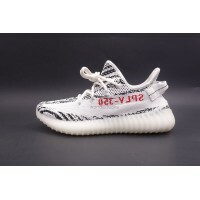 So the materials are original, but unauthorized. 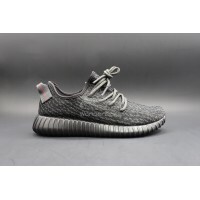 The workers in our factory have ever worked for Adidas and Nike, they are skilled workers. 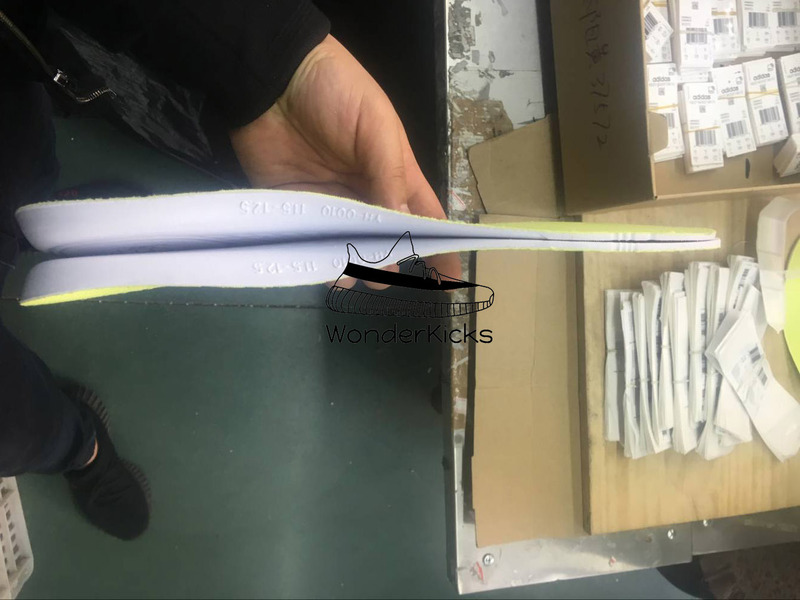 So they have more experience to produce 1:1 replica sneakers. 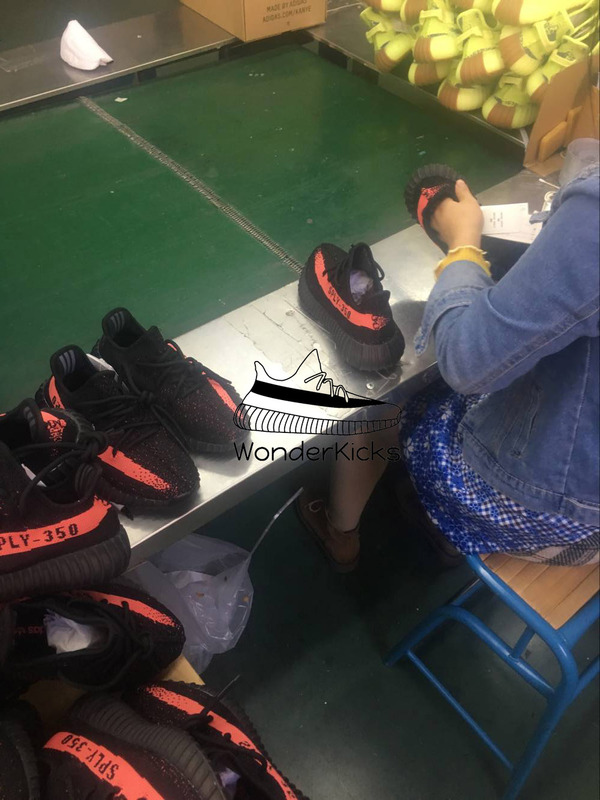 Our factory keep improving the details of the shoes, you can check the pics and videos on our item pages. 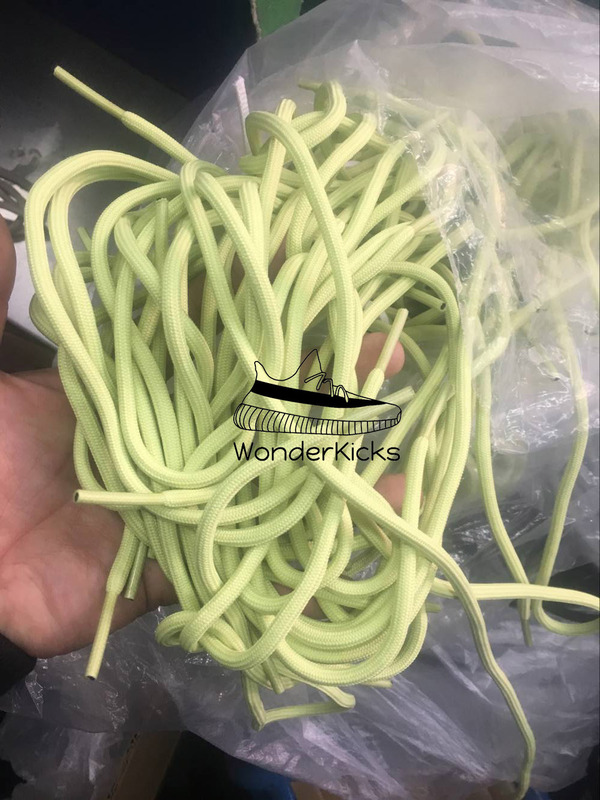 The yeezy sneakers on our site are made by our own factory, wonderkicks factory. 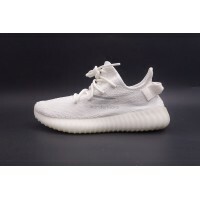 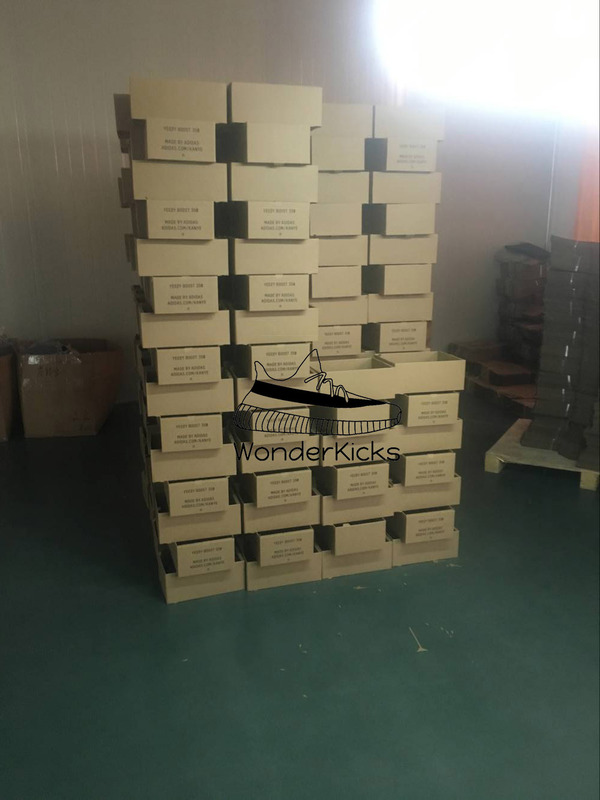 Wonderkicks yeezy factory only produce best version UA yeezy sneakers. 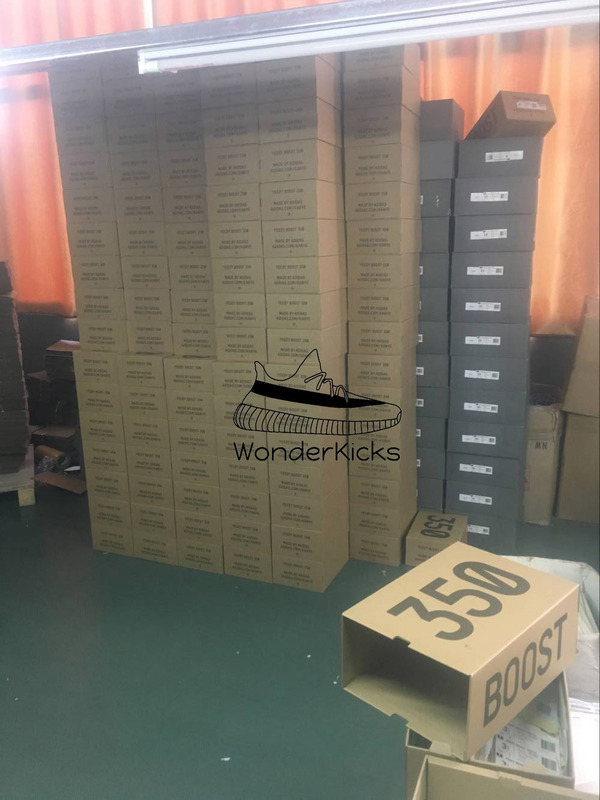 Here is a quick look of wonderkicks factory. 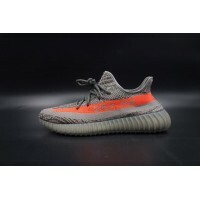 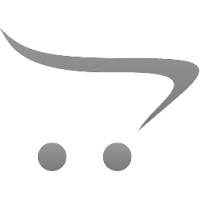 Buy best UA Yeezy sneakers online from wonderkicks. 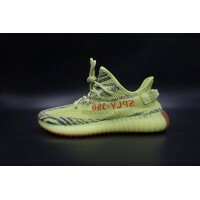 Feel free to talk with us, we try our best to offer the best quality version yeezy to you.